Looking to chow down on some breakfast and brunch fare? A new spot has you covered. Located at 6712 N. Clark St. in Rogers Park, the fresh addition is called Sebastian's Coffee & Bakery. On the menu, look for breakfast staples such as French toast, waffles and pancakes topped with fruit. Lunch fare includes sandwiches and paninis on freshly baked bread, salads and soups, plus cookies and cheesecake to top off any meal. Patrons can wash it all down with a coffee, latte or one of the many juices. The fresh addition has already attracted fans thus far, with a five-star rating out of eight reviews on Yelp. 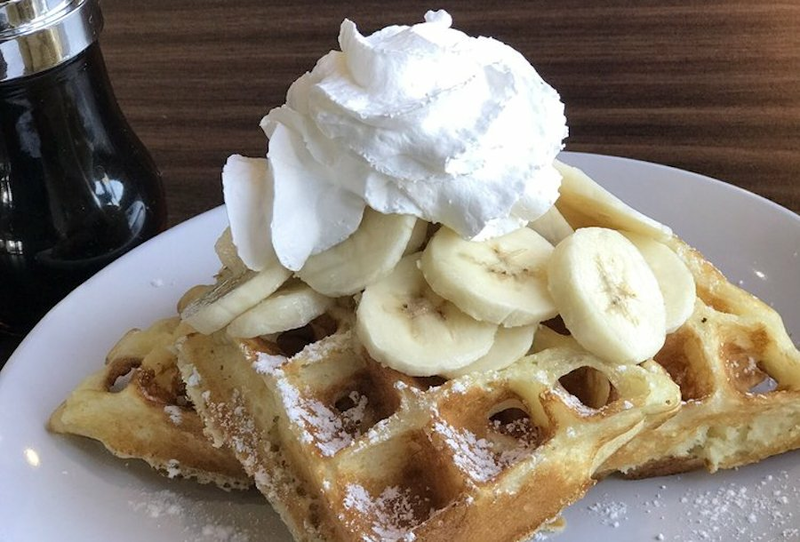 Vicki N., who was among the first Yelpers to review the new spot on Nov. 3, wrote, "Lovely little cafe with friendly staff and delicious baked goods -- everything homemade from scratch and well worth it." Yelper Peter O. added, "Food was delicious, coffee hot and fresh. The bakery items are especially delicious and the cabinet full of them at the register near our booth made us long to have larger stomachs." Intrigued? Stop in to try it for yourself. Sebastian's Coffee & Bakery is open Monday through Saturday from 6 a.m.-6 p.m. and Sunday from 7 a.m.-4 p.m.